The companies that will dominate the global cannabis industry are going to emerge within the next two years amid a flurry of mergers and acquisitions, according to the head of an Aurora Cannabis Inc. unit. “I’m convinced that only big companies are going to be able to survive and create a long-term industry,” ICC Labs Inc. Chief Executive Officer Alejandro Antalich said in an interview at his office in Montevideo. ICC Labs, which operates in Uruguay and Colombia, is among companies that opted to sell rather than go it alone. Canada’s Aurora just closed its purchase of ICC in an all-share deal that will help it export medical cannabis products to Latin America and beyond. Medical cannabis sales in Latin America could reach $20 billion by 2025, BMO Capital Markets analyst Tamy Chen said in a note. In Uruguay, ICC plans to invest US$50 million over two years on new products and a greenhouse and laboratory to extract tetrahydrocannabinol, or THC, the main psychoactive constituent of cannabis. That’s on top of the US$25 million it has already spent on growing facilities and a lab to extract cannabidiol, or CBD, the non-psychoactive ingredient. 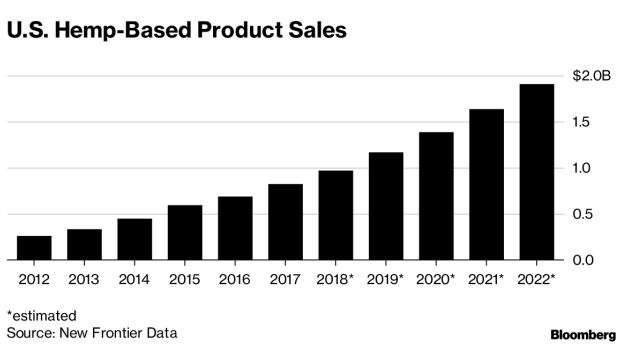 Those investments will allow ICC to start supplying dried cannabis flowers and a range of pharmaceutical-grade oils, creams, sprays and capsules containing CBD and THC extracts to markets in the Americas and Europe in 2019 to 2022. In Colombia, the company plans to produce CBD and THC extracts primarily for the local market, Antalich said. ICC should break even or turn a profit next year with exports from Uruguay expected to reach at least US$300 million in 2020, he said. While about 70 per cent of exports by value will go to Latin America next year, Antalich sees the region’s share shrinking to less than 50 per cent by 2021 because medical cannabis fetches higher prices in North America and Europe. 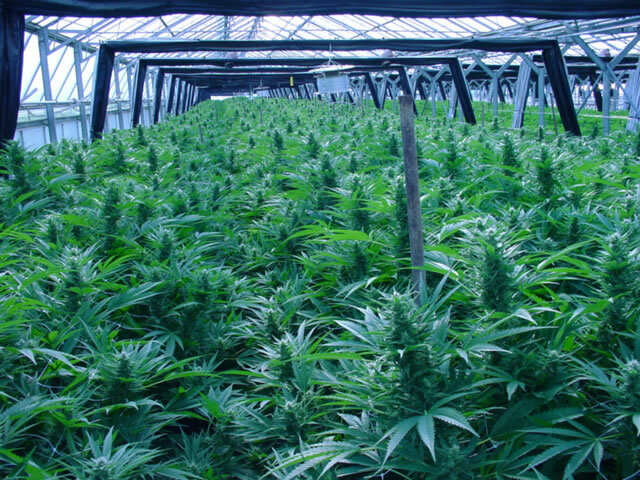 Large-scale outdoor-grown cannabis will eventually become a commodity and only a handful of countries including Germany, Canada and Australia will be able to support a vertically integrated industry spanning greenhouses to pharmaceutical products, Antalich said. “The big differential is going to be in the final products you develop,” he said. –With assistance from Kristine Owram.